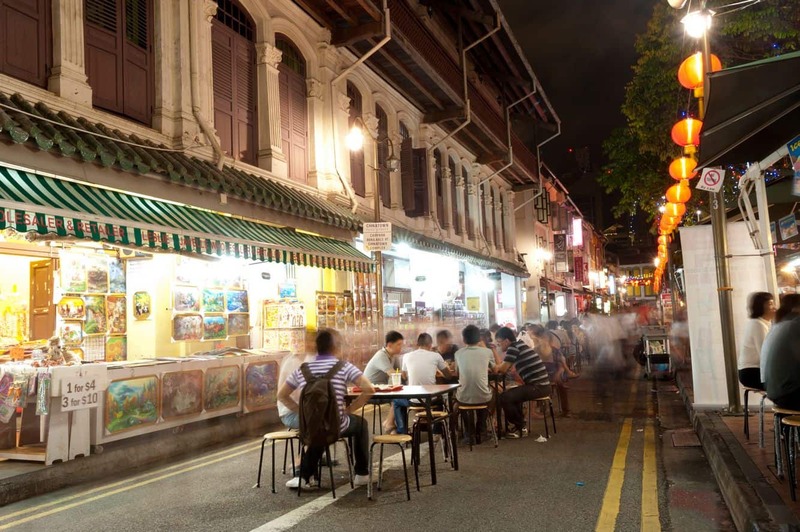 Outram is one of the largest districts in Singapore. It was named after the British General Sir James Outram, one of the leaders of the British army during the Indian rebellion of 1857. 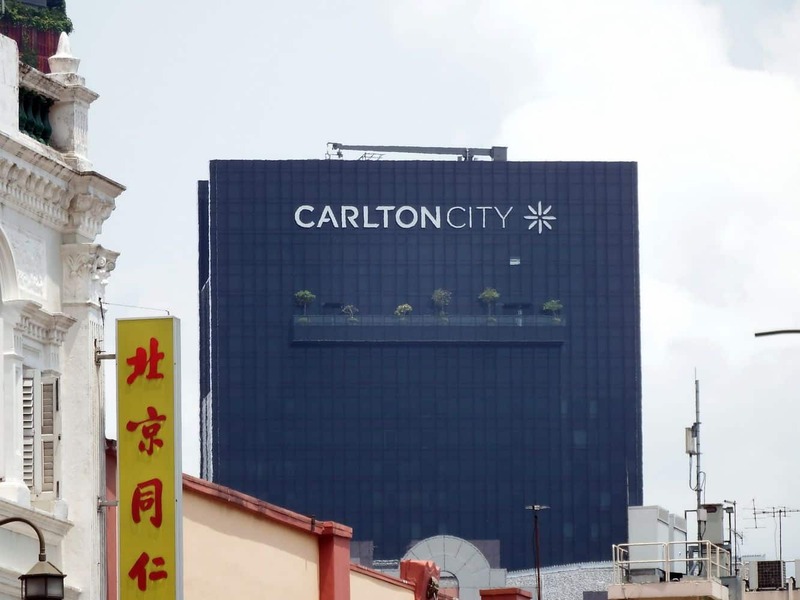 Thanks to the settlement of a number of immigrants, mainly from China, Outram’s commerce grew very rapidly. 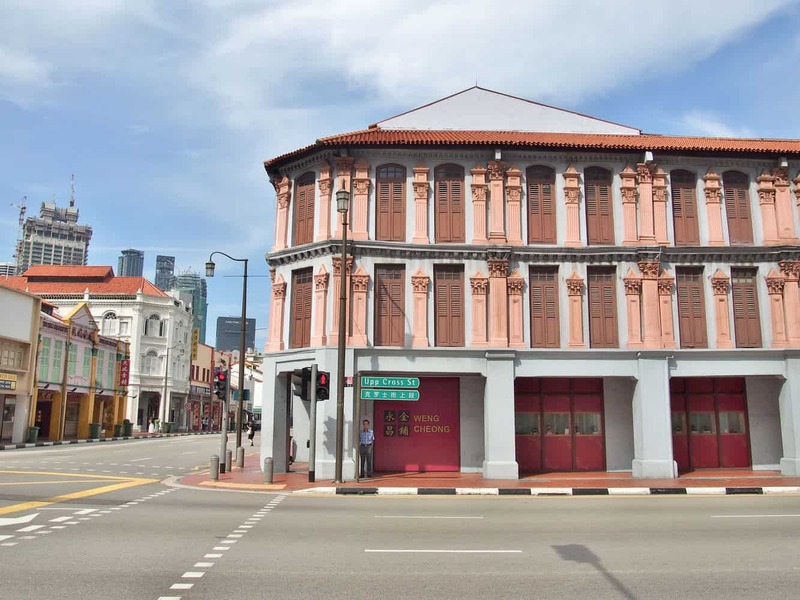 Chinese temples and clan associations combined with Baroque and Victorian architecture in mainly pastel colours are part of what today is known as Chinatown. You can see examples of this architecture on Pagoda Street and Trengganu Street, to name a few. Many terraces of Chinatown have Italian architecture and style while others have more of a Mediterranean look. It is believed that the architects who designed the area had great knowledge on a variety of European styles. Along with all this diversity you will find the Sri Mariamman Hindu Tamil Temple, the Jamae Mosque and the Al-Abrar Mosque. 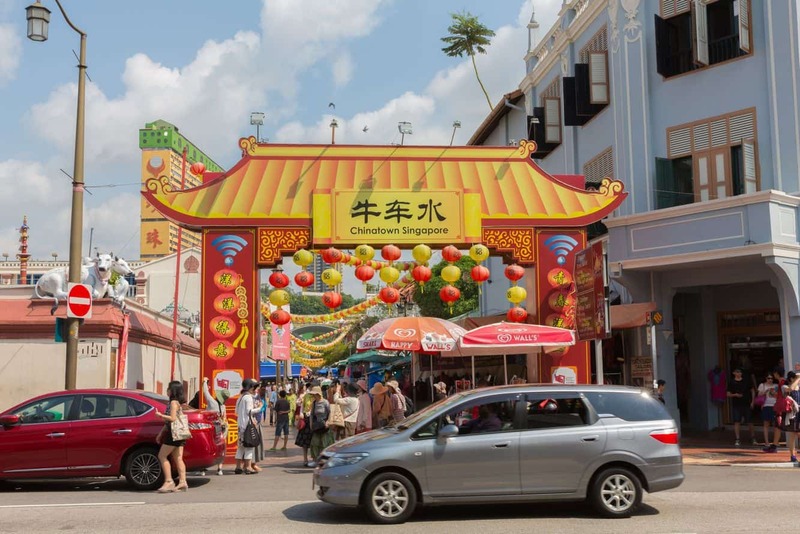 Chinatown also offers free Wi-Fi, a Lion Dance Performance every Saturday at 6.45pm at Pagoda Street, a variety of walking tours to choose from, and a tri-shaw ride at Chinatown Visitor Centre. 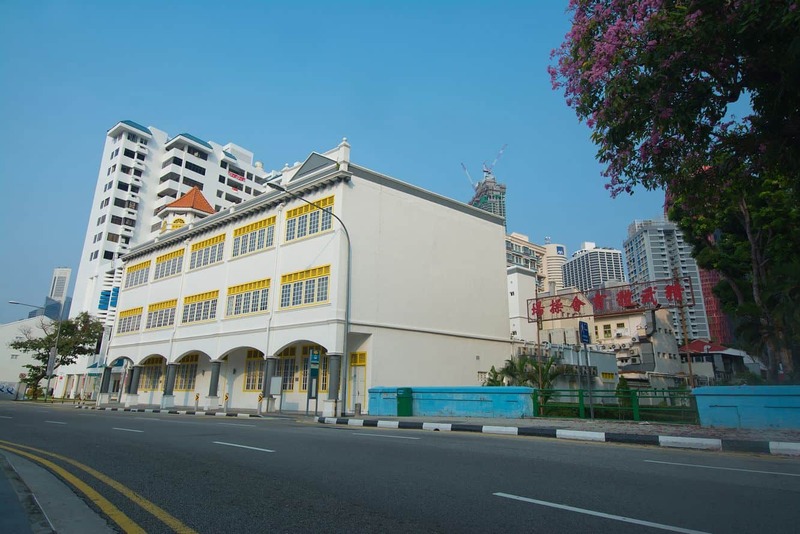 A number of health centres, like Singapore General Hospital, are located in Outram Park, which is well connected by the MRT Station on Outram Road. Near the vicinity you will also find the Health Science Authority building, the Alumni Building and the Police Cantonment Complex. The MRT Station has two interchanges which serve the people who want to go from the East-West Line and the North-East Line. It also has SAM, an automated post office that lets you buy stamps, weigh your packages, make donations, pay your bills and purchase your season parking. 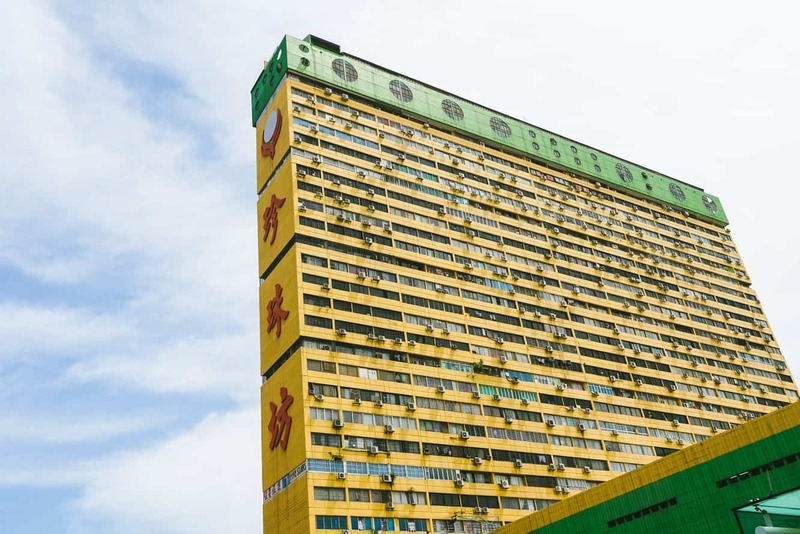 Near the MRT Station you will find some great hotels, like the Dorsett Singapore, Wangz Hotel, The Scarlet Singapore, The Furama River Front, Hotel Re!, The Duxton and most of all you can also find star-rated accommodations in the area as well. Click the link below to find the best accommodation deals.